When it comes to professional teeth whitening products, none are more trusted than zoom whitening. In fact, over 10 million patients have used this celebrated treatment to lighten and brighten their smile. Lifetime Holistic Dental loves this treatment because it gets results and is 100% safe. We also love its incorporation of laser teeth whitening technology, as laser dentistry is one of our core practices. It’s available as an in-chair or at-home product so you can find the perfect teeth whitening product at your cost-point. Our procedure always begins with a consultation. 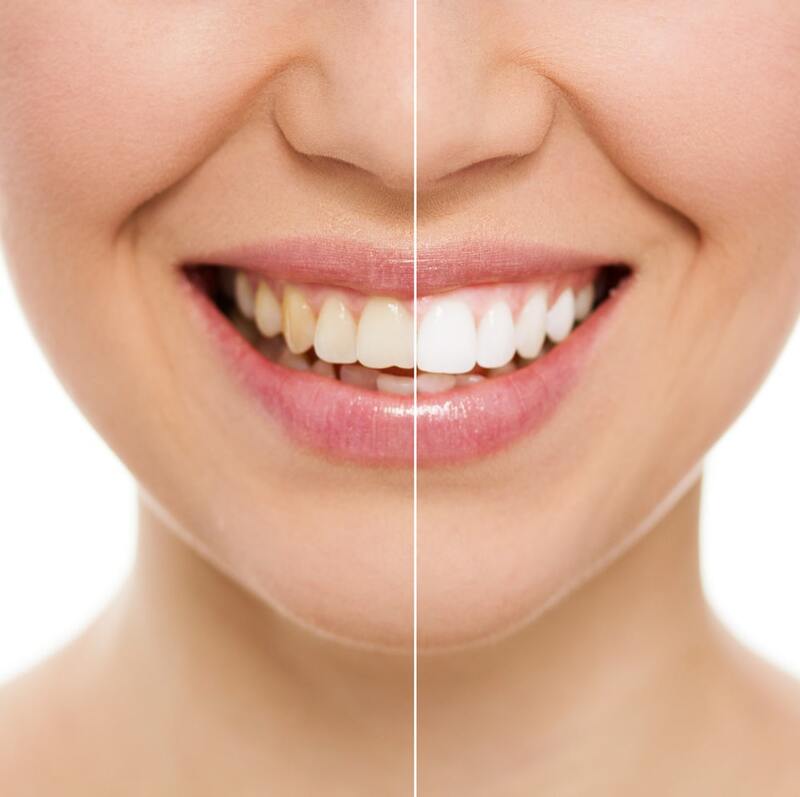 While zoom teeth whitening is the best product, it doesn’t work for everyone, and we want to give you an idea of what you can expect before you hand over any money. If your teeth are too dark or stained, we may suggest dental veneers over whitening. If you have crowns, a bridge or even implants, you need to be aware that the whitening will only work on real teeth, meaning anything artificial could stand out. If you opt for an in-chair teeth whitening treatment, your teeth will be 6 shades whiter in just 45-minutes. Your dentist will apply the hydrogen peroxide, before using the zoom patented light to activate the bleaching agent. Your gums and surrounding tissue will be protected, making the entire procedure 100% safe. If you choose the at-home treatment, we will make a set of trays using impressions of your teeth. All you have to do is place a drop of whitening gel into the trays and put them on your teeth. You can put these on for 30-minutes twice a day, or leave them on for 4-6 hours at night and your teeth will 6 shades whiter after just two weeks. You can combine in-chair and at-home treatments for improved results. Why Should I Get a Zoom Teeth Whitening Procedure? Zoom is far more effective and safer than over the counter products. Not only do over the counter products have less bleach, they don’t have the same protective measures against bleach coming in contact with your gums and tissue. Following the treatment, you’ll have more confidence in your day-to-day life allowing you to excel in social and professional situations. There is an undeniable link between confidence and health. Many patients have reported a greater sense of well-being following this treatment.